The Hulk was created by Stan Lee and first appeared in 1962. 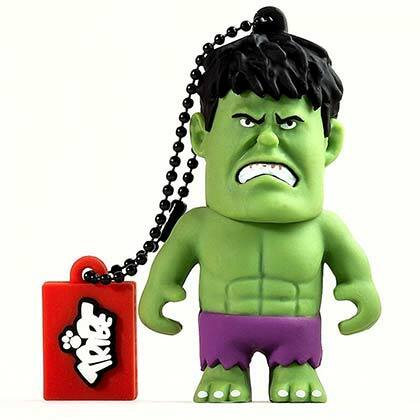 The Hulk is Bruce Banner, who after exposure to gamma radiation, becomes The Hulk when suffering from stress or anger. The more angry Banner gets, the more powerful The Hulk becomes. The Hulk is perhaps most famous for his portrayal by Lou Ferrigno in the 1970s and 80s TV series. 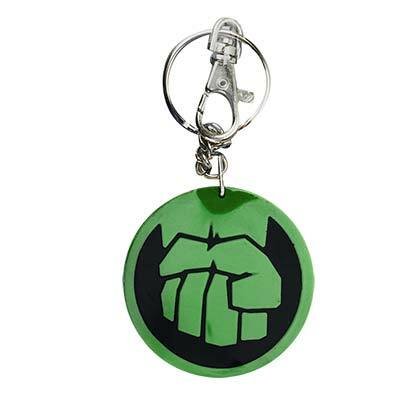 Browse officially licensed Incredible Hulk merchandise and accessories below.